You can hear more from each of the voices in this vignette in other videos. Listen to Douglas County Museum Director Gardner Chappel and Camas Valley Community School eighth grader Sam Roque now. Stay tuned to hear more from others in the near future! 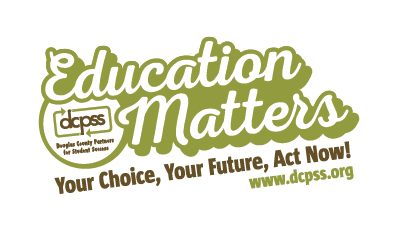 Learn more HERE about our social marketing campaign to encourage everyone to think about how Education Matters fits into their lives and actions we can each take to help our kids reach the bright futures they deserve.